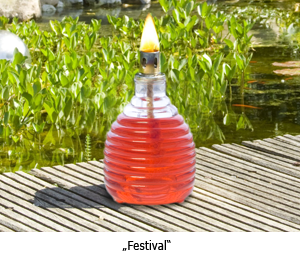 With their large flame, STYX garden torches produce a lively light at every garden party. 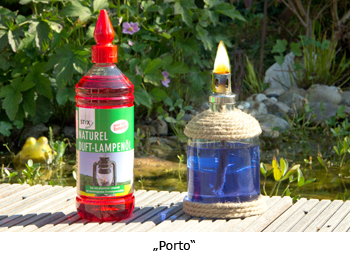 Garden torches are an attractive, decorative addition to the patio, balcony or garden. 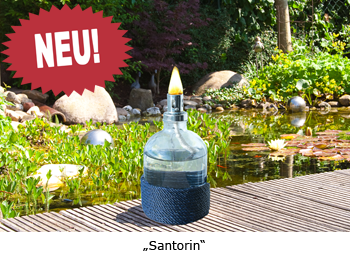 STYX garden torches meet with the standard DIN EN 14059:2002 for decorative oil lamps.